The American Field Guide site has been retired from pbs.org. 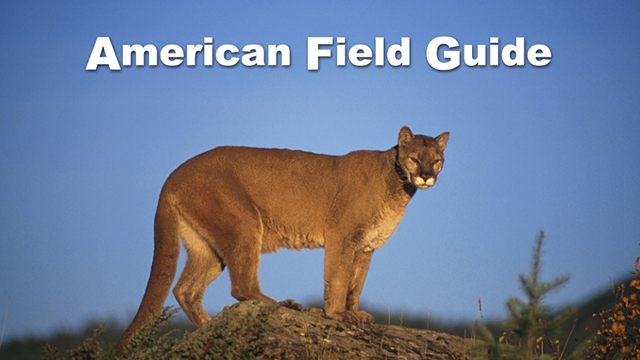 Produced in 2001 by Oregon Public Broadcasting, American Field Guide was an early experiment in online video for PBS. A unique local-national partnership, AFG presented a curated collection of over 1400 outdoors and recreation videos, produced by nearly 30 local stations around the country. Many of the programs and videos featured on AFG are still available through local station websites. Below is a list of participating programs and stations. Educators can find nature-related, digital resources — videos, interactives, audio and photos — and in-depth lesson plans for the classroom at PBS Learning Media.